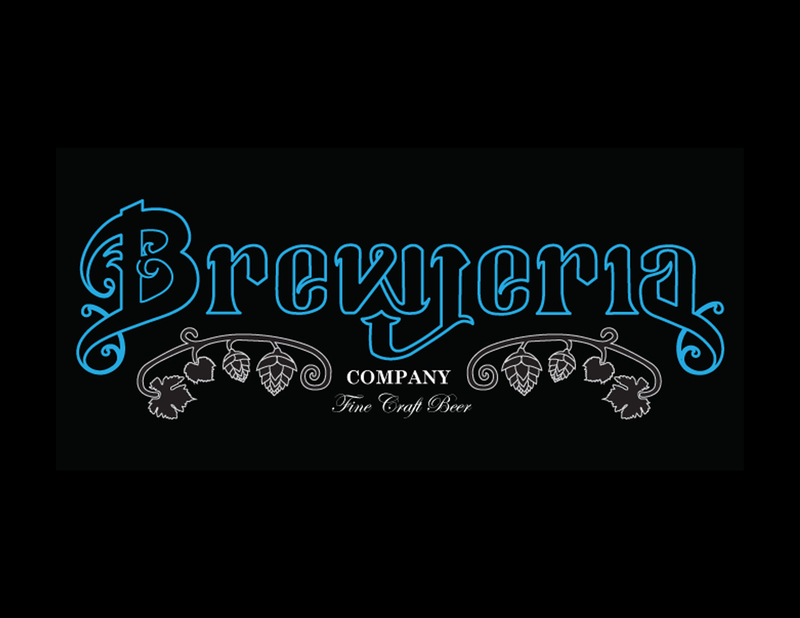 I reached out to Brewjeria Company after seeing the potential of the brand and the need for an identity overhaul. They needed a modern look to go with their opening of their first brewery. The old logo (second slide above) was created in haste so they had a logo that did not speak the brand and one that they were unhappy with. After lots of dialogue, meeting the crew, and finding out what Brewjeria stands for, I came up with the above word mark and icon. The word mark is lowercase which makes it approachable and modern. I decided to implement serifs to harken back to a style thats found in old dictionaries and newsprint. This was important to Brewjeria’s brand voice as they are purveyors of tradition, craft, and the essence of beer. The icon is reminiscent of the concept of fluidity and visually represents a cosmic perspective.